How to migrate from the e-commerce solution Virtuemart (Joomla) to WooCommerce (WordPress)? 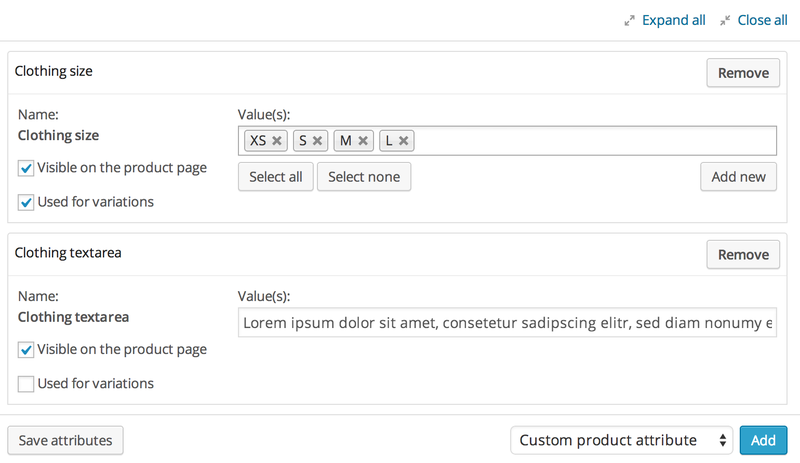 The solution is to use the plugin FG Joomla to WordPress Premium with the Virtuemart to WooCommerce add-on. 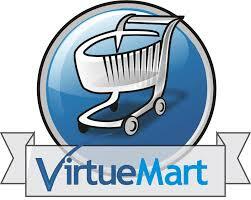 Virtuemart is the most famous e-commerce solution on Joomla. 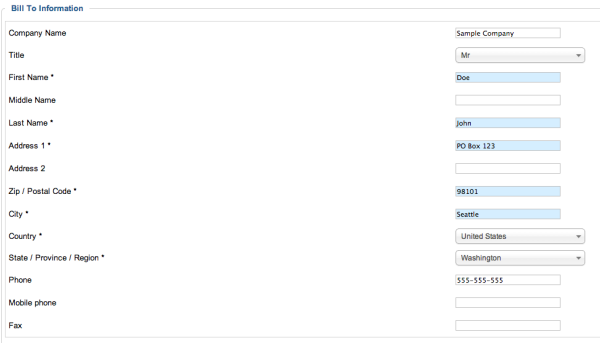 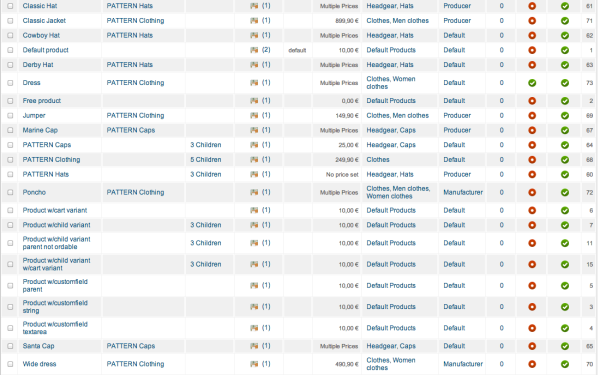 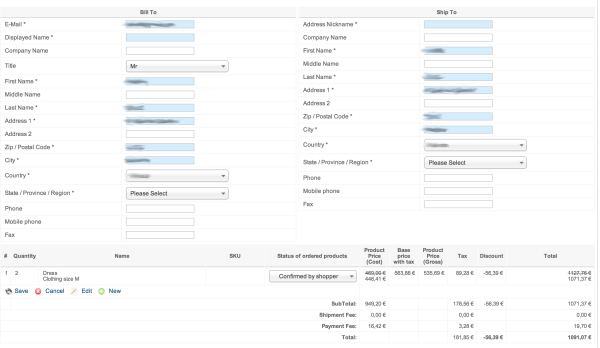 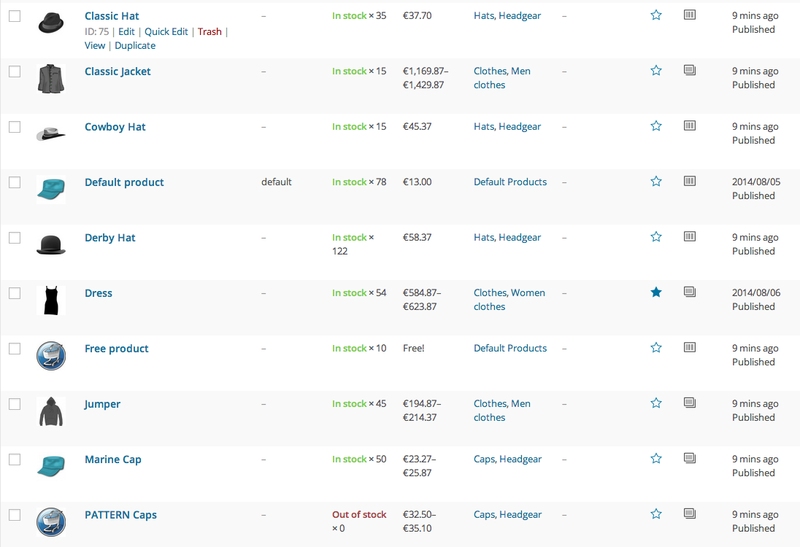 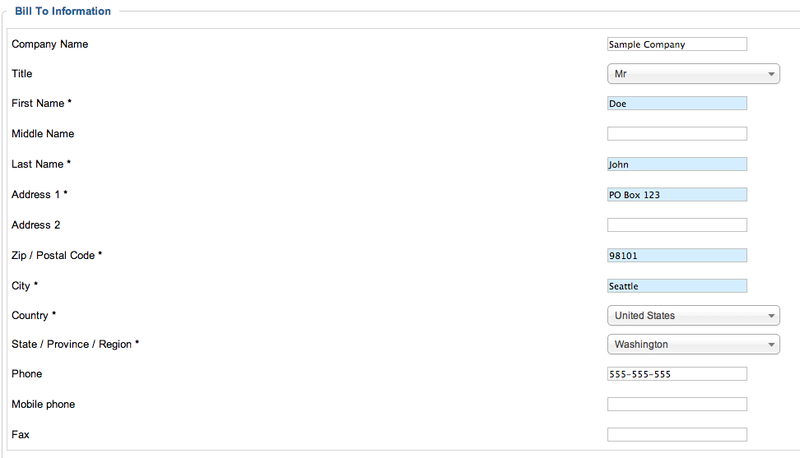 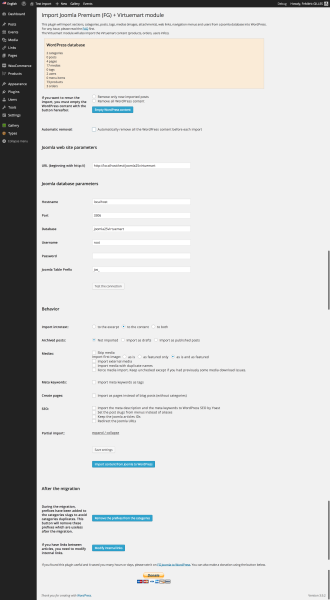 It contains products, custom fields (attributes) with variable prices, product categories, images, orders and customers. 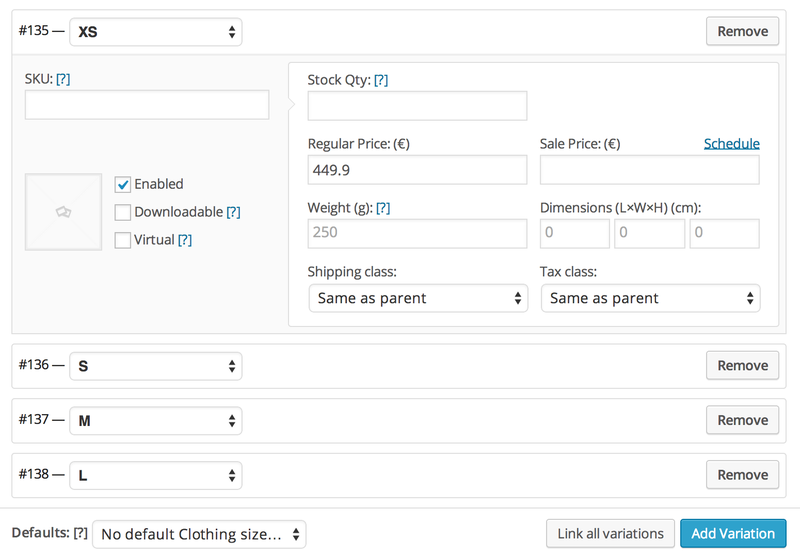 By using the WordPress plugin FG Joomla to WordPress Premium with the Virtuemart add-on, all these data are migrated automatically to WooCommerce on WordPress in just one click. 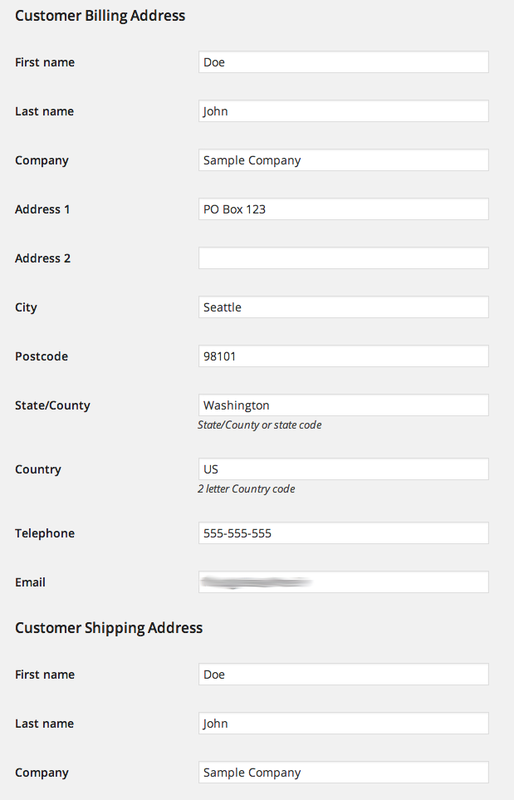 The Virtuemart customers are moved to WooCommerce customers with their billing and shipping addresses. 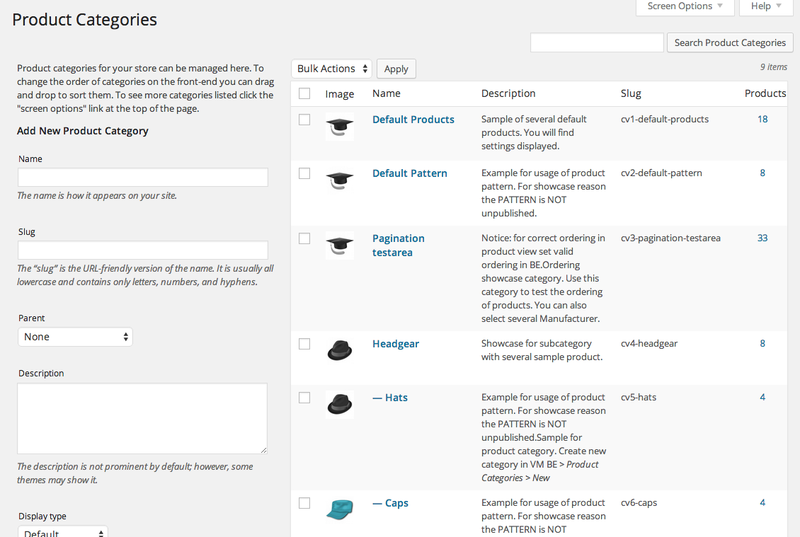 The product categories are moved to WooCommerce including their parent/child hierarchy, their descriptions and their featured images. 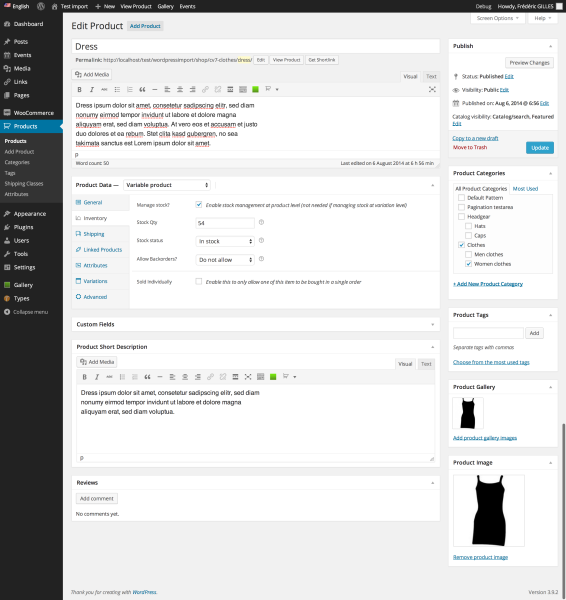 All the product are moved to WooCommerce including their image, price, stock quantity, description, dimensions, categories and featured attribute. The product featured image is imported. If the Virtuemart product contains several images, all these images are moved to WooCommerce in the product gallery. 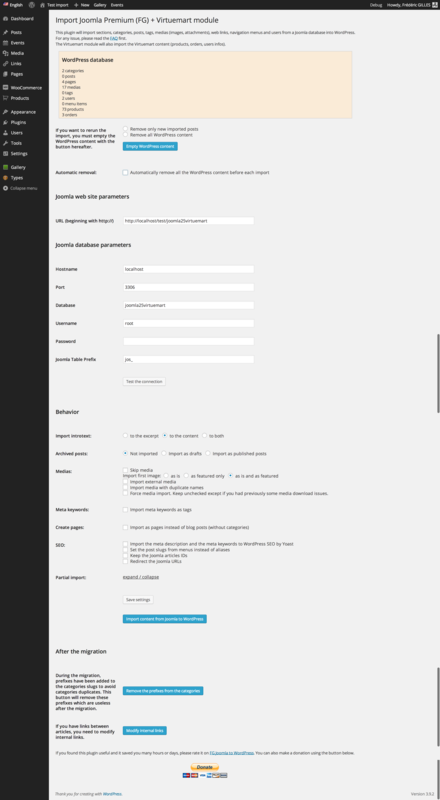 All the Virtuemart custom fields are moved to WooCommerce attributes. 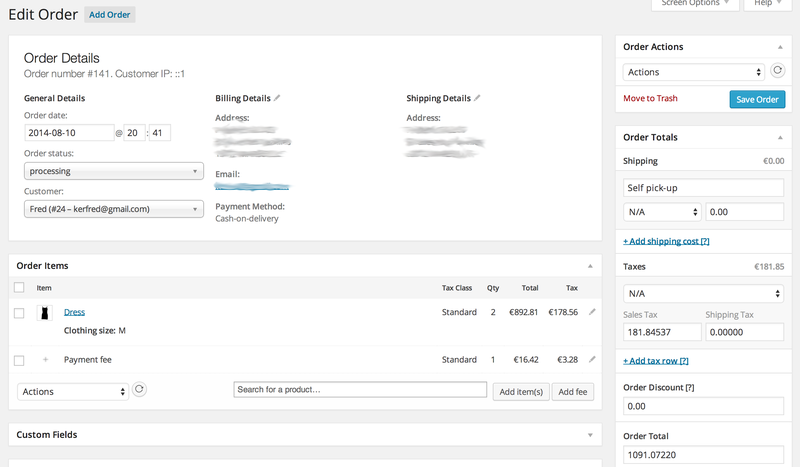 If the custom field makes the price variable, all combinations of variations are created on WooCommerce. 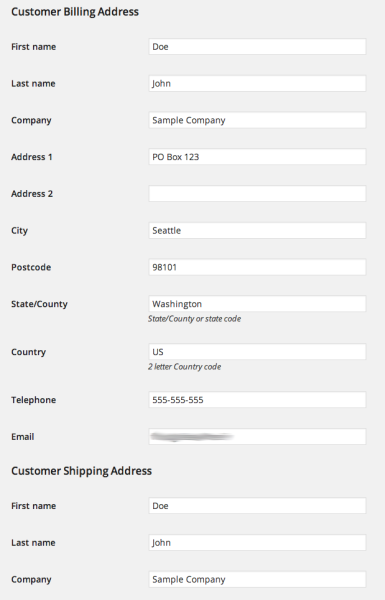 All the orders are moved to WooCommerce, including their prices, status, billing and shipping addresses, items, shipping, fees and taxes. 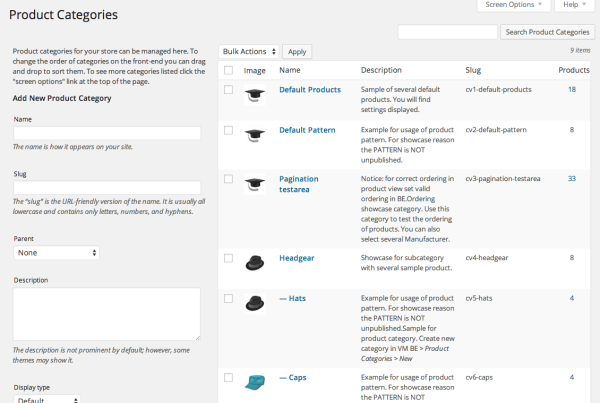 Compatibility : The plugin works with Virtuemart 1.x (on Joomla 1.5) and with Virtuemart 2.x (on Joomla 2.5). 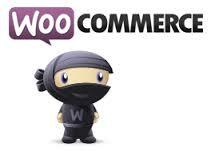 It is compatible with the latest version of WooCommerce.